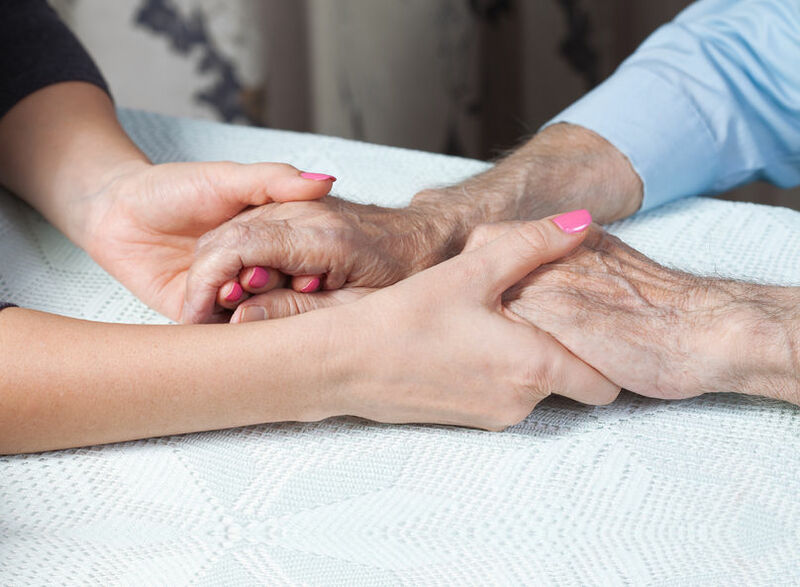 Nearly two-thirds (63 percent) of home healthcare agency administrators have indicated caregiver shortages as one of the top threats to business growth. And average turnover rate for caregivers working for private duty home care organizations reached 61.6 percent in 2014, meaning home health agencies are constantly in need of new talent. Given the demand for qualified home health workers and shortage of talent, it’s critical to follow a consistent hiring process to keep your home health agency fully staffed. One of the key steps in an effective hiring process is administering automated pre-screen surveys to weed out potential bad fits before you take the time to review all applicants. A pre-screen survey is an important tool to help automate the applicant review process. Once a candidate submits an application, we recommend sending an immediate, automated follow-up email thanking them for their interest and providing a link to the pre-screen survey. Caregivers are required to perform a range of tasks, from meal preparation to IV infusion therapy. The true/false option on pre-screen surveys allows you to eliminate individuals who are unable or unwilling to perform key responsibilities. If you need someone who can lift at least 50 pounds or has a driver’s license, knockout questions can save you from spending time manually reviewing a resume or even interviewing a candidate who ultimately won’t work out. By asking questions related to certifications, medical skills, education and experience level, you can tailor your pre-screen survey to candidates who have the hard and soft skills you need for a specific position. For example, you can get a sense of clinical expertise for RNs and licensed vocational nurses. Check on whether they are willing to work on weekends, 24-hour shifts or in a long-term care setting. Or find out how they’d react in situations that demand high emotional intelligence (EQ). One of the key strengths of pre-screen surveys is the ability to eliminate candidates who don’t fit your needs. Surveys also give you the chance to focus your efforts on the most qualified candidates. At Hireology, we help our clients score responses based on how well an applicant fits the company’s culture or the individual’s ability to perform the duties outlined in a role. So, you can give those with the highest score your immediate attention and avoid spending time and resources on candidates who aren’t qualified. If you have an applicant tracking system, automated emailing should be a standard feature, meaning candidates can receive pre-screen surveys as soon as they submit an application. We’ve found 40 percent of applicants don’t even bother to complete the survey – meaning only the most engaged candidates who truly want to work for your home health agency take the time to fill out the survey. A pre-screen survey helps you automatically reduce the number of applicants you move to the candidate stage – enabling you to focus your efforts on pursuing caregivers who fit your needs and, ultimately, hire your best team.